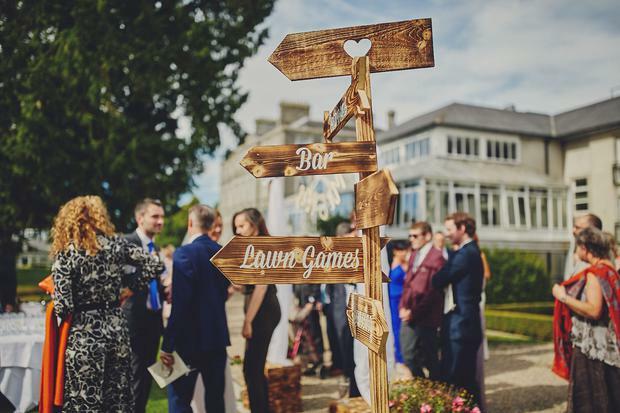 Join RTE Today Show presenter Maura Derrane and a host of experts from the wedding industry including makeup artists, florists, travel experts and more at Faithlegg House Hotel this Sunday, 25th February from 2-5PM, when they will be sharing their advice and insider tips for planning your dream wedding day. 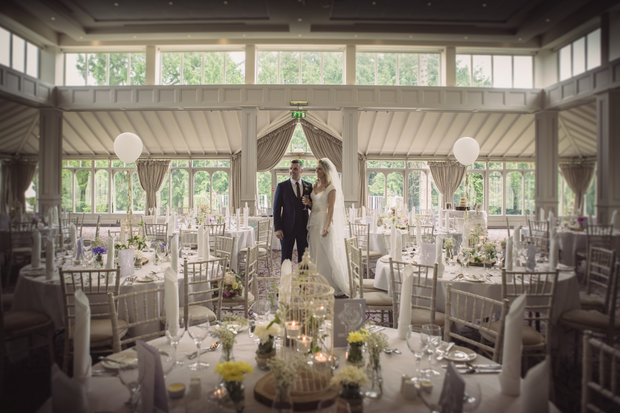 Guests at the afternoon are invited to experience the romance and luxury of the fabulous Faithlegg House Hotel in Waterford, including the beautiful, newly refurbished Adelaide Blake Suite and the breathtaking Minaun Ballroom. Built around a glass conservatory with plenty of natural light flowing in from the manicured gardens, couples are sure to be swept away by the elegant and sophisticated Georgian style Minaun ballroom, which works perfectly for smaller more intimate weddings, while the Adelaide Blake Suite, with its ornate high ceilings, subtle cream and grey furnishings is ideal for those planning to add their own stamp on their day. 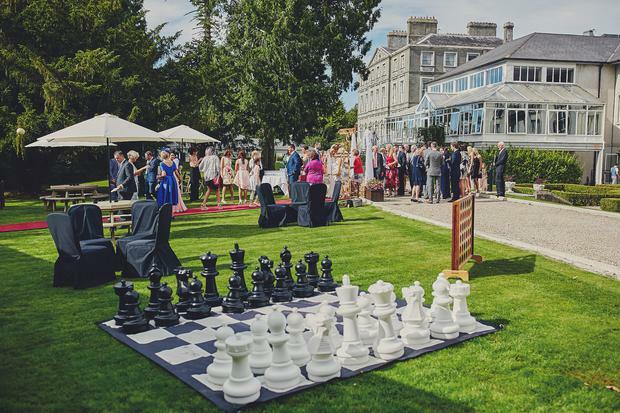 With Prosecco on arrival and the opportunity to sample canapés during a gourmet showcase led by award-winning head chef Jenny Flynn, couples are sure to be wined and dined as they find out how to plan the perfect wedding feast at Faithlegg House Hotel during the afternoon talks. For more information on this event, visit www.faithlegg.com or call 051-380582 for further details. 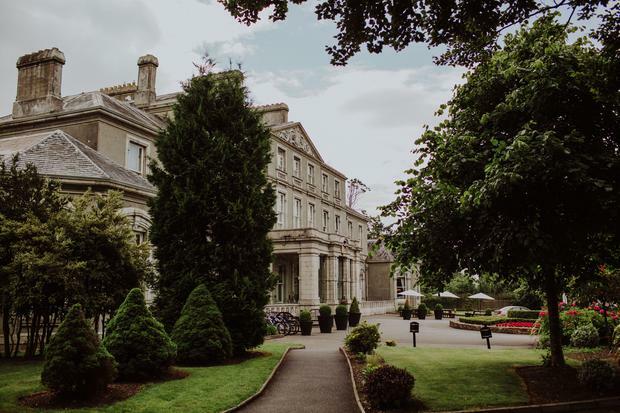 To celebrate this wonderful wedding afternoon of inspiration, Faithlegg House Hotel are giving one lucky winner of THEVOW.ie a chance to win a romantic retreat in their beautiful manor house hotel. 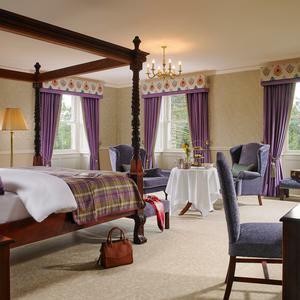 Enjoy an overnight stay in one of Faithlegg's stylishly designed bedroom, breakfast in the morning and dinner in the ravishing Roseville Rooms Restaurant. To enter, simply head over to our Facebook page - or alternatively jump across to our Instagram feed - and let us know who you'll be bringing along if you win! And don't forget to hit 'follow' on Facebook and Instagram to see the amazing competitions we have coming up over the next few weeks! T&Cs: Prize is 1x1BB1D. Prize is non-transferable, subject to availability, not valid Bank Holidays and some other black out dates.